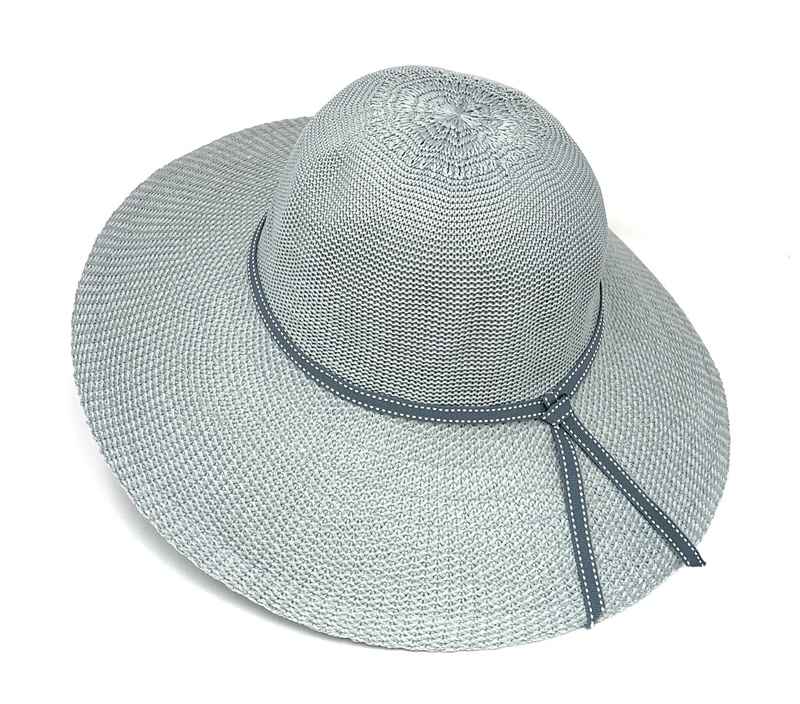 Capeline Hat – Seafoam – by Emthunzini -NEW!!! 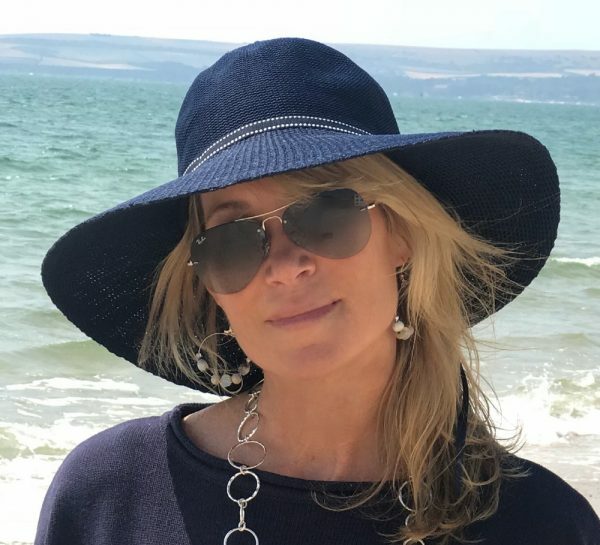 By far one of most popular brand of hats in South Africa, Emthunzini sun hats give real protection from the sun (accredited UPF50+) as well as looking stylish and chic. 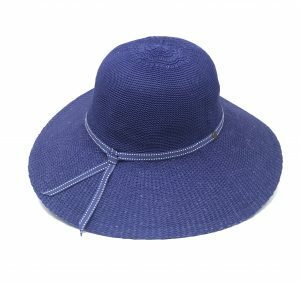 The hat has an internal drawstring so you can adjust the fit, and features a ribbon trim finished with a stud. 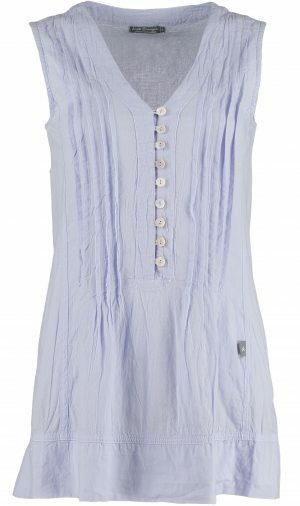 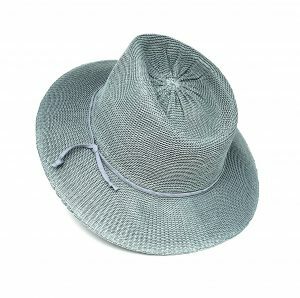 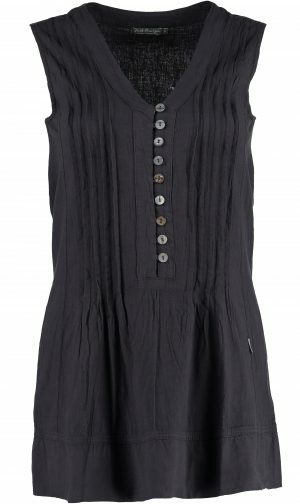 The Capeline is made from 100% machine knitted polyester and can be washed by hand. 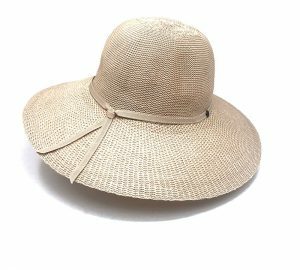 The hat is crushable so it is fantastic for travel! 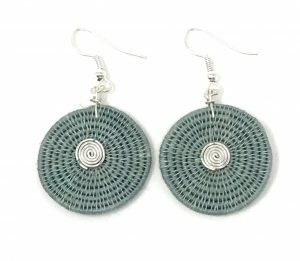 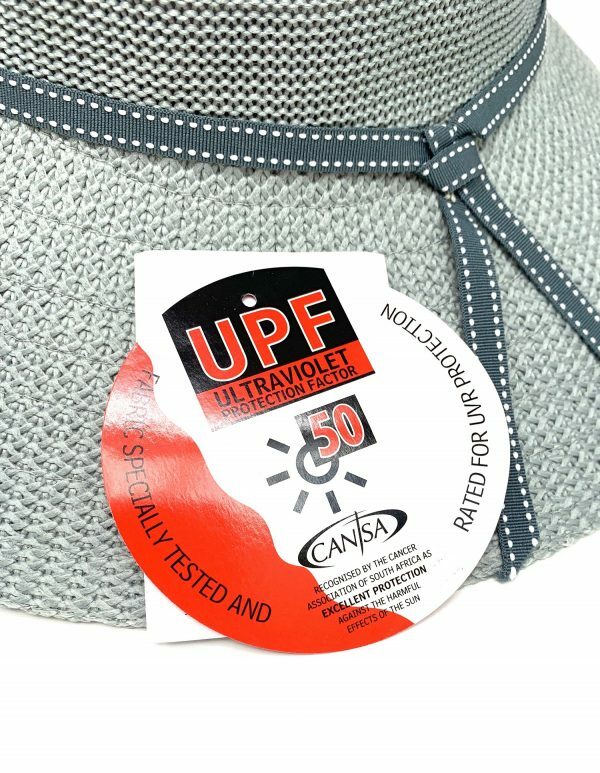 This Emthunzini Hat has been awarded the Cancer Association of South Africa Seal of Recognition so offers the assurance of protection against the harmful effect of the sun. 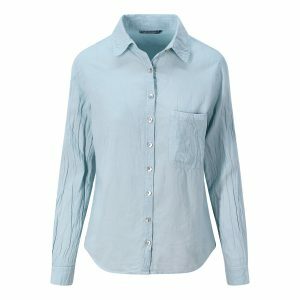 SHIRT – seafoam- by Just Cruizin South Africa – NEW! 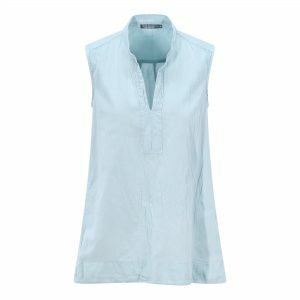 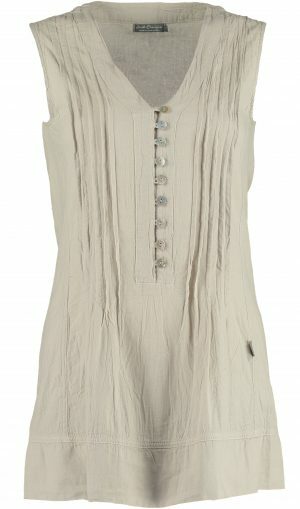 Sleeveless Mandarin Top – Seafoam- by Just Cruizin South Africa – NEW!! !